Did you know a chipotle is a smoke-dried jalapeño? Yes, the word chipotle comes from the Nahuatl word chilpoctli which means smoked chili. The people’s who lived in Mexico before the Aztec civilization are thought to have invented it. The jalapeño chili is used in Mexican-inspired cuisines, such as Mexican-American, Tex-Mex, and southwestern dishes from New Mexico. Read our article and learn more on the differences in Mexican and Tex-Mex food: Mexican vs. Tex-Mex: What is the Difference? Jalapeños come in different varieties, sizes and heat or spiciness. The chili loses little of its heat through the smoking process, and many enjoy both its spiciness and the natural wood smoke taste that accompanies it. Though its used traditionally in Mexican cuisine, the chipotle now enjoys a broad range of uses throughout the USA and Canada. 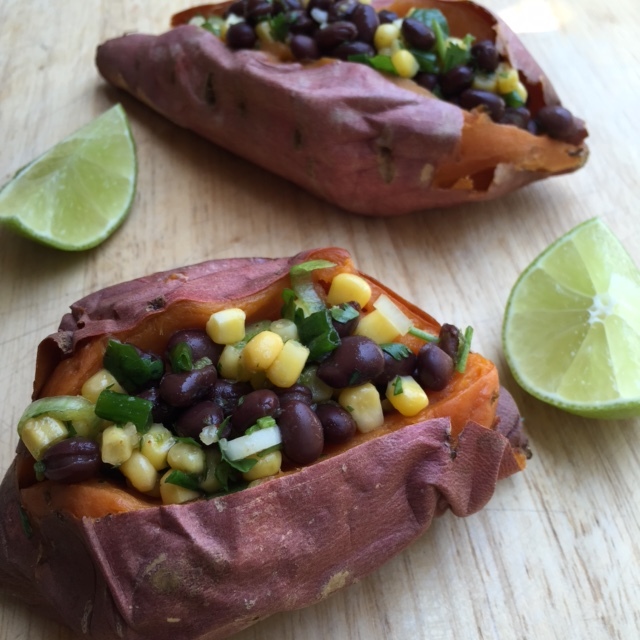 Our featured recipe is a southwestern USA inspired delight, and here is what you will need to prepare: Stuffed Sweet Potato with Chipotle Black Bean and Corn Salad. 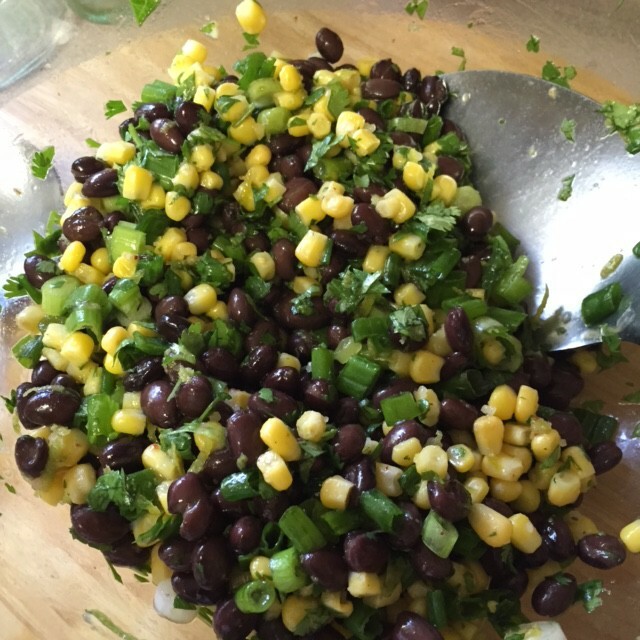 In a large glass bowl, add the black beans, corn, onions, and cilantro. Stir to combine. 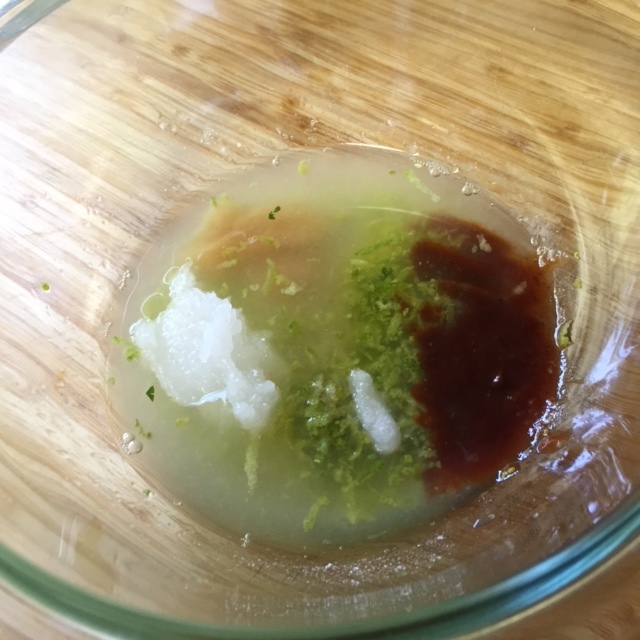 In a smaller bowl, mix together the lime zest and juice, oil, honey, adobo, salt and pepper. Pour over the black bean mixture and toss to combine. Slice an opening down the center of the baked sweet potatoes. 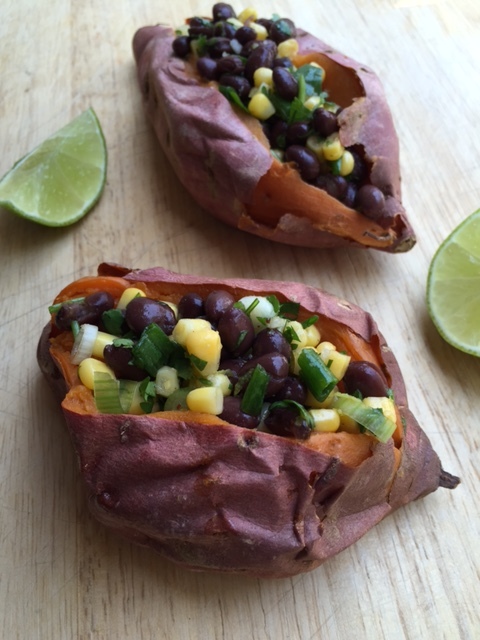 Spoon vegetable mixture to stuff the potatoes, and have yourself a…Stuffed Sweet Potato with Chipotle Black Bean and Corn Salad. Plate and serve. 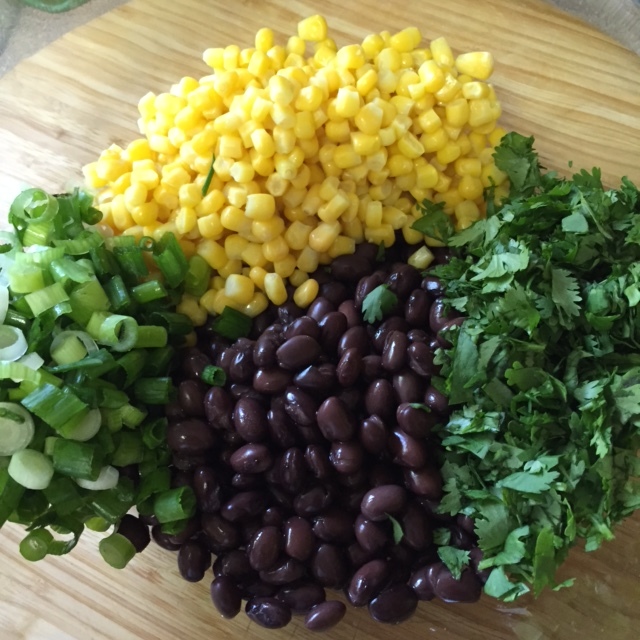 Can be served as a stand alone dish (as it contains protein with the black beans), or served as a side dish, and can be served as a party favorite dish. 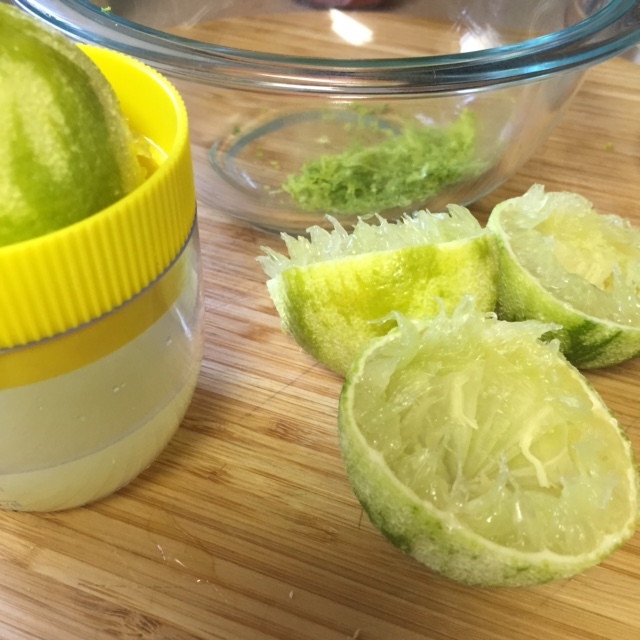 Enjoy the possibilities with this easy and simple real food recipe. This entry was posted in Main Dish, Party Favorites, Side Dish, Vegan and tagged adobe sauce, Application Store, Arroz con pollo, Austin, bean and corn salad, Beaumont, Broth, Chili powder, chipotle chilies, Chipotle Mexican Grill, Jalapeño peppers, Mexican cuisine, New York City, Sweet potato, Tex-Mex, Texas. Bookmark the permalink. Hey Mr.Militant, thanks for reading and reblogging our recipe. Have a great week ahead!! Who ever even thought of that combo? Hmmm… must try this.